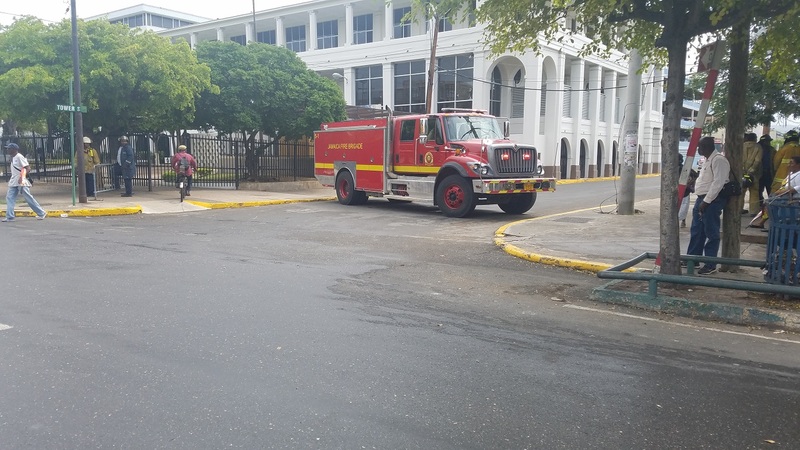 A Jamaica Fire Brigade truck is parked outside the Supreme Court in downtown Kingston following a bomb threat at the facility last year. Two men have been arrested in connection with bomb threats made to several court houses across the island last year. 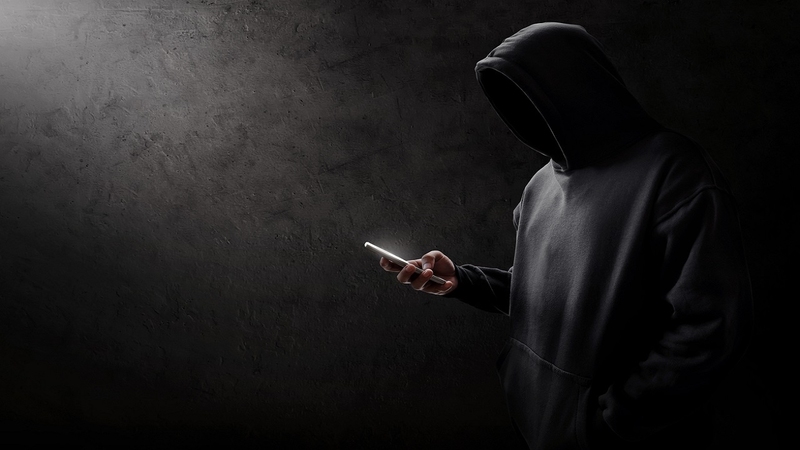 They have been identified as 53-year-old businessman, Cardel Clarke of Top Town in Clarke's Town, Trelawny and 34-year-old District Constable Jason Williams of Kelly Road, Kingston 2. 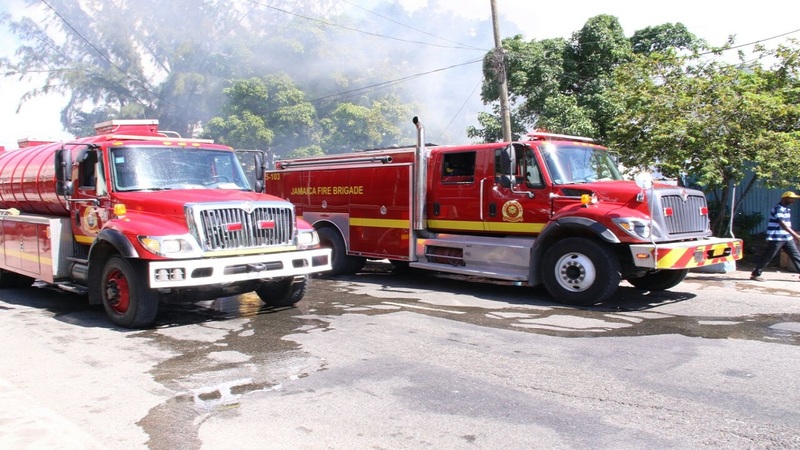 Clarke and Williams allegedly called the Supreme Court in downtown Kingston and Trelawny Parish Court in Duncans, on separate occasions, reporting that bombs had been planted within the precincts of the courts. According to investigators from the Counter Terrorism and Organised Crime Investigation Branch, the investigation found that the threats, which occurred on three occasions in August, September and December 2018, were concocted by the two as a ploy to detract from ongoing court cases in which they are involved. They have been charged with creating public mischief. Clarke is scheduled to appear in the Trelawny Parish Court on Wednesday, February 6 while Williams is due in the St Andrew Parish Court on Thursday, February 21. In a news release, Head of the Counter Terrorism and Organised Crime Investigation Branch, Assistant Commissioner of Police Fitz Bailey said all threats to the criminal justice system are treated as serious. 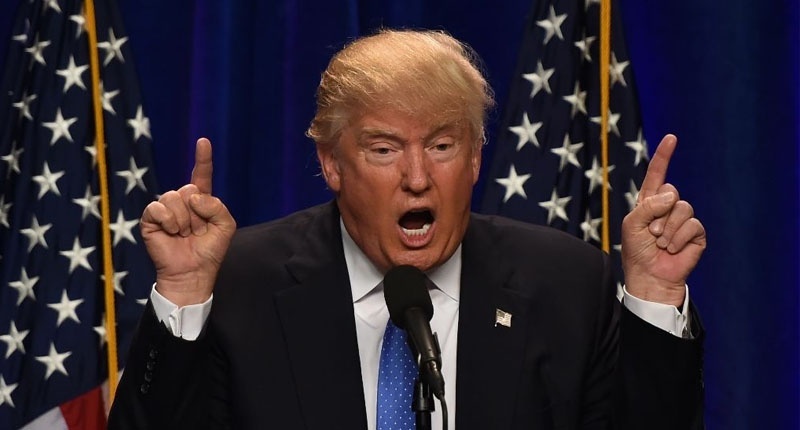 There are reportedly ongoing investigations into two other bomb threat cases. Similar threats were made last year at the Kingston and St Andrew Parish Court in Half-Way Tree and the St Catherine Parish Court. High profile Kingston gang behind bomb threats?